Traveling to Montreal for the first time with Jesse was a blast. We had the amazing opportunity to meet our now good friend Jérôme Cloutier from Heavy Nova Entertainment. I acted as a main role in The Devil's Music during our 20 day visit. Got to meet some really cool people and it was just really fun to get out and explore Quebec. 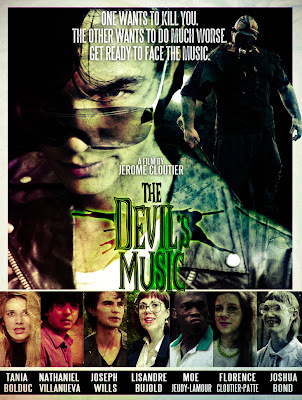 The film is still in post-production and should be releasing by July 2012.